As golfers, when we start talking and thinking about golf, there are always some doubts that begin to develop in our head. Whether that doubt is related to our performance on the course the day before or simply about our swing in general, golfers are constantly trying to improve their game. So, in this line of questioning, it typically leads us to ask the question, “Is the best way to improve your game by improving your equipment?” Well here at Golfoid we will be answering that exact question, we want to share why you should or perhaps ‘shouldn’t’ improve your golf equipment. It is common for golfers to follow professionals in the sport on television during tournaments or on social media, which makes it easier for companies that make golf clubs to market their ideas to us. Through all these media channels, every day, we are bombarded with advertisements for new equipment that promises to revolutionize our golf game. We see the equipment being released and it is practically impossible to not ask the first question that comes to mind: Would upgrading my golf equipment really make me a better player? You should always take into account the age of your clubs. If you have a set of golf clubs that were launched more than 6 years ago, it is likely that many changes have occurred with the advancement of new technology. It is interesting to evaluate what has been improved, which will probably lead you to conclude that you need an ”up’‘ in your clubs. On the other hand, suppose you have clubs that are more recently made, the answer is very simple; the answer is no! You do not have to change your set of clubs that were purchased 1 or 2 years ago because they are not that old. It can be great to have the latest clubs, but this novelty will last only 12 months. That’s right! So, the new revolutionary hybrid club you just bought, will not be “the revolutionary” in a year. The golf club launch cycle is incredibly fast. In other words, the companies that manufacture golf clubs do everything for us to believe that the performance of the clubs they offer now has improved significantly compared to what they offered one or two years ago, which is not true. Of course, there are improvements in golf club technology, but these new discoveries take longer than a year or two to be discovered, tested, and approved by the USGA. So, don’t worry! You can be sure that any new clubs will not perform in some incredible way that has never been seen before unless; however, there is a change in the rules of golf. For example, coming in 2019, golf club manufacturers will be able to make drivers “hot” on the sides. Essentially, this means that they will be able to load off the center of the clubface with more bounce, thus helping off-center strikes. When a change like this takes place, it is a good idea to investigate whether or not the change can affect your game. In general, advertisements about having improvements of more than 200 yards simply by buying a new driver are based only on extravagant, made-up lies. These types of improvements depend only on you, your commitment, and your training. There is no club on the market that improves your game in such a shocking way. I’m not saying that your equipment is not important, good golf equipment is for sure important. 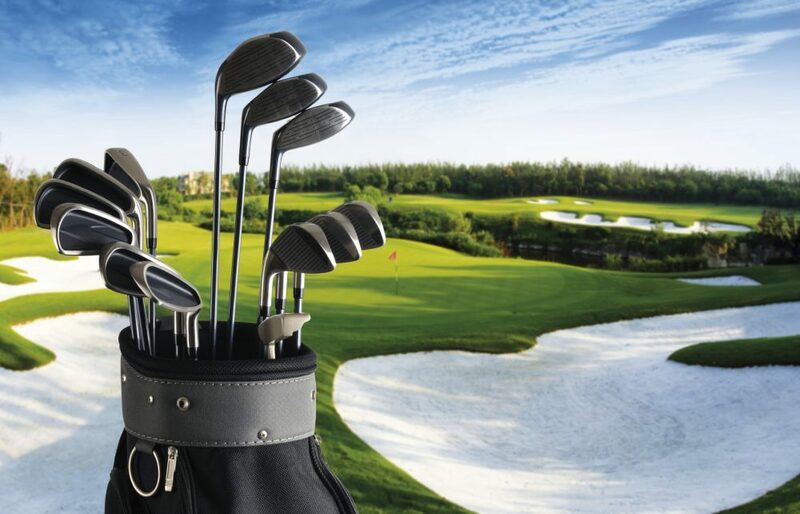 You can certainly play golf better by buying quality equipment that meets the need of your game; however, when it comes to golf, only equipment will not be enough. Take my situation for instance. One day, I was talking with my husband about upgrading on my beginner set because I was not happy with my golf game. My husband ignored my grievance about the quality of my clubs. He simply took my 6 iron and hit the ball with such perfection that the ball flew beautifully 200-yards away, while when I use my 6 iron, I reached a maximum of 100 yards. In this, it made me understand that it’s not just clubs that define your performance, but when you have a defined swing and a solid core golf game, a good club set makes a big difference. What is better than buying the new releases of golf clubs is learning and practicing with clubs that are specifically for you. Having a club fitting is ideal for golfers who want clubs that meet their needs in the game. After a few years of playing golf, you will know when it is time to replace your old clubs. You will notice when some of your clubs are worn out. Some golf clubs will wear faster than others such as the driver, who, after several training and rounds of golf, will lose efficiency because it is one of the clubs that you use the most. After the driver, one of the clubs that lose efficiency fast are the wedges because the grooves wear out so it no longer performs the same. The long-distance golf clubs like three wood or hybrid will last longer because you do not use these clubs often. Lastly, your putter can last forever, if you use and take care of your equipment properly, of course! Once you do decide to purchase that new set of clubs, it is important to remember that the durability of your clubs will depend on the maintenance and upkeep that you will perform on them. If you clean your clubs every time that you finish a round of golf, they will certainly last a long time. If you do not have the habit of cleaning your clubs after your golf rounds, your equipment will certainly wear quicker, thus you will lose more efficiency during your strokes. If you have owned the same club set for a couple of years and feel, that after a while, your performance even with training and practice is not improving, maybe it is time that you schedule a club fitting. After a few years of golfing, your performance may have been enhanced and the clubs are not following your improvement because they are outdated or not meeting the needs of your new performance. In general, a player should start with a more forgiving club, since their strikes will not be on the center every time. For irons, this type of club is called a cavity-back because it has a cavity on the back of the club. Typically, these irons have a much larger leading edge and weigh more. When a player has developed their swing and is more consistent, the club they should switch to is called a player’s iron, or a blade. Blade irons are typically thinner allowing the golfer to shape the ball. 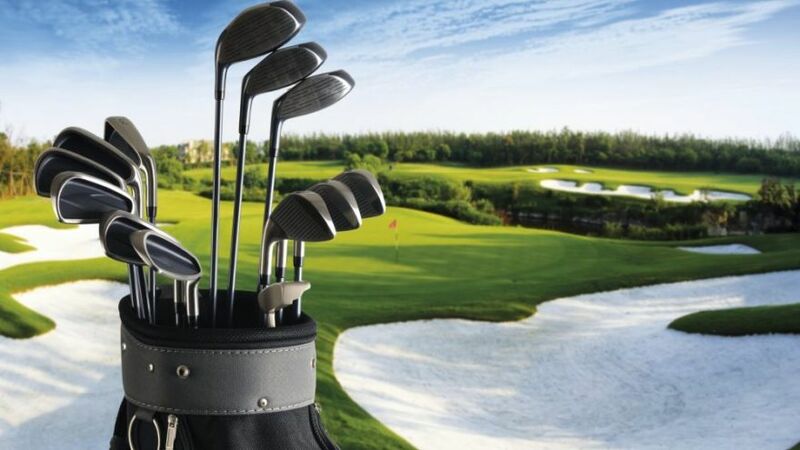 So, it is important to know, you need to change golf clubs when there is a need, not because major golf brands are launching new and revolutionary golf clubs. Do not be fooled by the constant advertising. Practical Golf: Should You Buy New Clubs, Or Take Lessons? Titleist: How Often Should You Change Your Clubs? Golficity: How Often Should You Upgrade Your Clubs? Golf Digest: When is it time to buy a new set of irons?